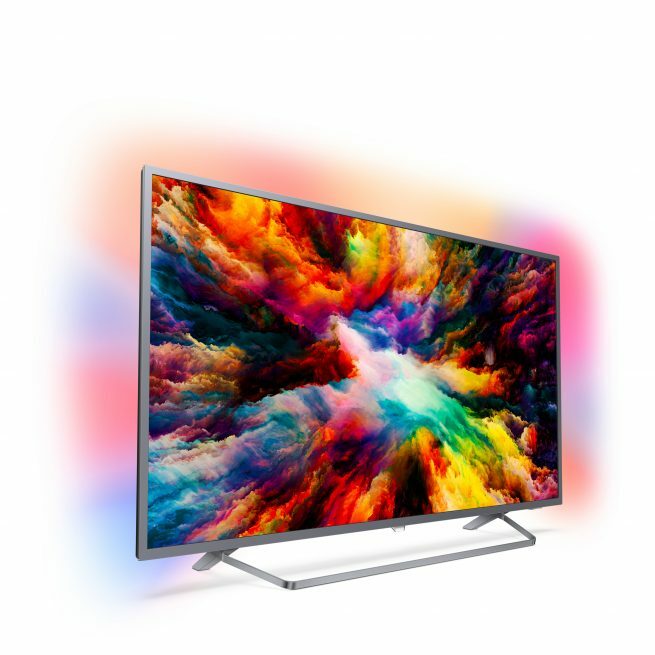 With sleek design, dynamite picture quality and atmospheric Ambilight, Philips 65OLED803 is a real treat for TV enthusiasts. The Philips screen doesn’t have the most neutral colours, and the sound doesn’t entirely match the images. Long before many of today’s manufacturers made their first “goggle-box”, Philips was established as one of the TV heavyweights – literally. Anyone who ever tried to lift a hippo-heavy 32-inch Widescreen CRT television can vouch for this! A lot has happened since then, but Philips still plays an important role in the TV jungle. They also have a loyal fan base who get a tear in the corner of their eyes every time we talk about their products. 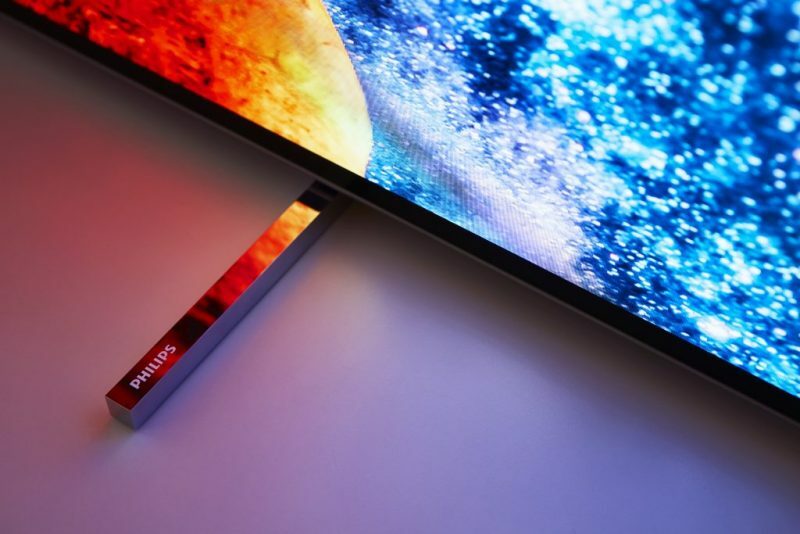 It was therefore with some degree of reverence we received their latest creation, the 65OLED803, for testing! 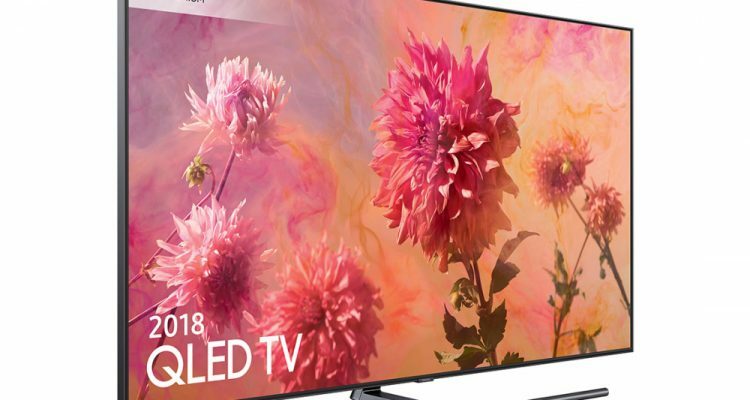 At the risk of sounding a little nostalgic, it’s enough to take a glance at 65OLED803 to see how far TV development has advanced in the last 4-5 years. Like most OLED displays, it’s sleek and gorgeous, but here real care has been taken with the details. Even the Philips logo has been removed, or rather, moved to one foot. 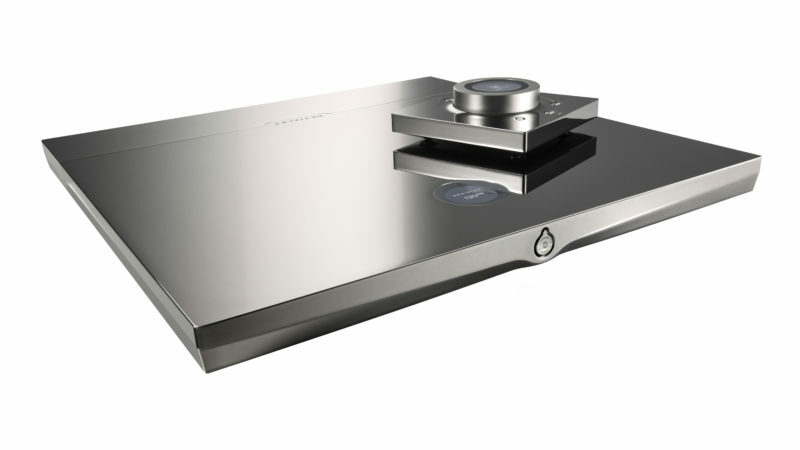 As far as our old eyes can judge, Philips has succeeded extraordinarily well with its design. 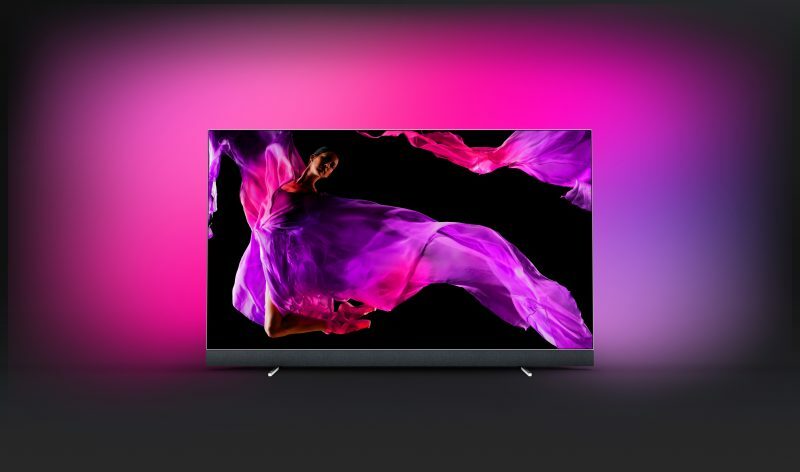 The Philips 65OLED803 comes with two remote controls – the classic double-sided one with a keypad on the back, and the newer mini remote. The latter is far more ergonomic than the first. 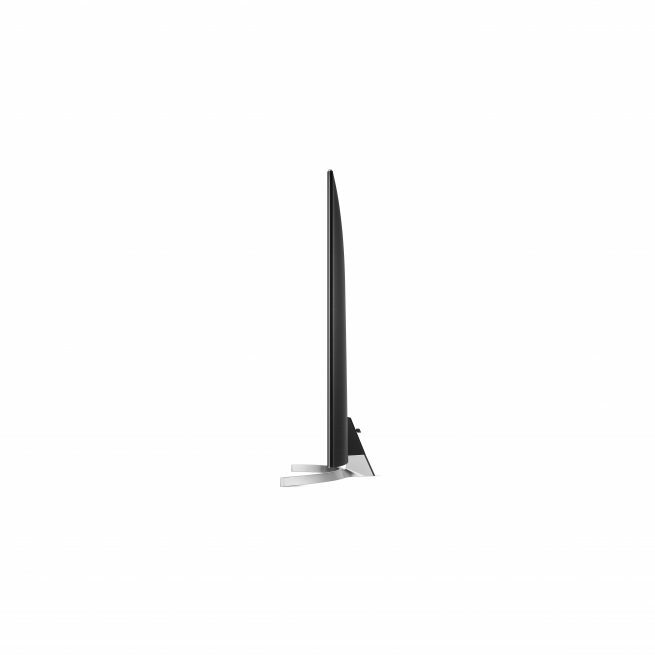 The remotes are also IR-based, and you need to strike fairly accurately for the TV to respond to commands. Several competitors have moved on to Bluetooth-based remotes, which are not so dependent on “point and press”. Our test example of the 65OLED803 came loaded with the old Android 7.0 Nougat operating system, but Philips has announced that they will soon roll out an update to the 8.0 version. 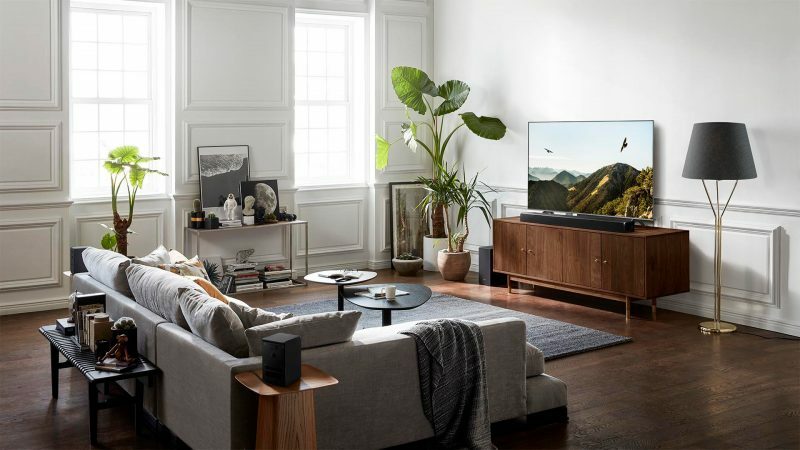 For this reason, the user experience is very similar to other Philips models, but you can sense that the 803 model has a slightly sharper processor on board. Navigating between menus, or launching apps like Netflix, runs noticeably faster than on the 65OLED873. 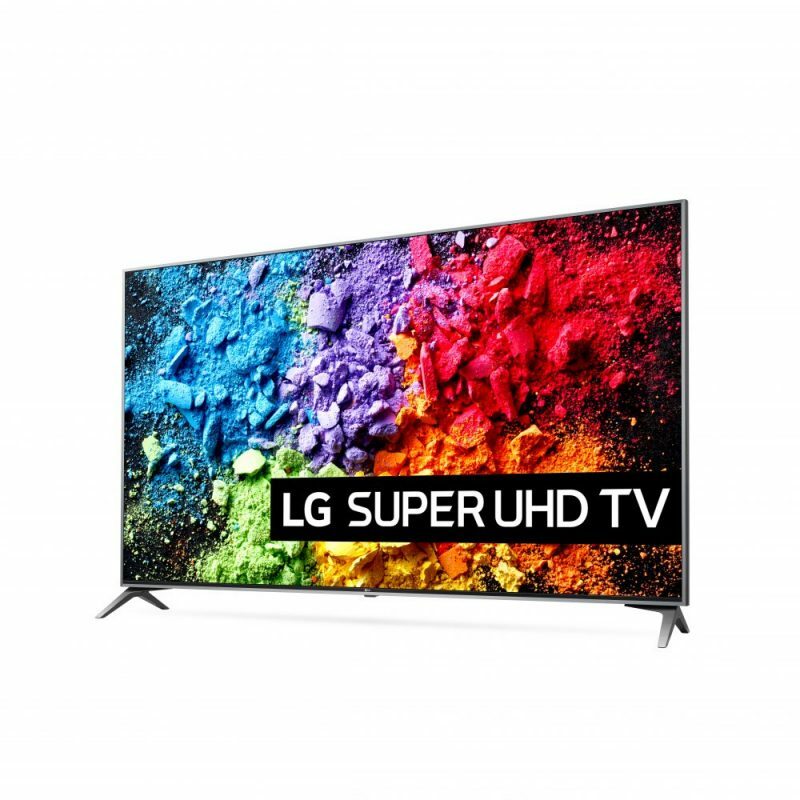 The common denominator of all the TVs that use 4K OLED panels is that the image quality retains a very high quality. We can corroborate this after testing most OLED displays that can “walk and crawl” recently. All impress with formidable contrast, perfect viewing angle and ink-like rendition of black. The challenge for manufacturers is that the OLED screens become very similar. With approximately identical image panels, only nuance differences in image processing distinguish them from each other. Which TV is “best” depends, therefore, on personal preferences. 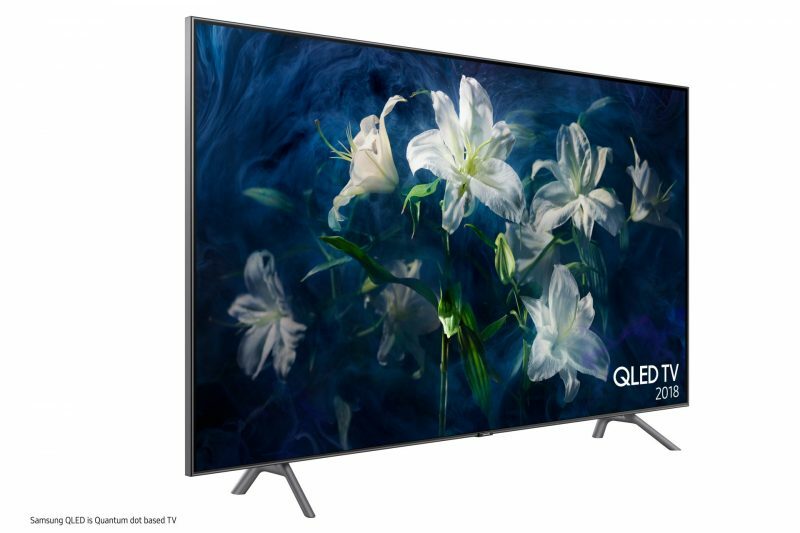 Philips 65OLED803 uses the latest generation OLED panel, plus their latest imaging processor (P5 series 2). Philips claim they can offer the most awesome image processing, and are particularly proud of the “Vivid” picture mode. But if you ask us, they might as well call it “MORE POWER”! It uses all of the available processing power to create a sharper, more contrast rich and colourful image. Purists will probably wrinkle their noses a little at all the extra image processing, but it definitely gives an extra spice to the image material. 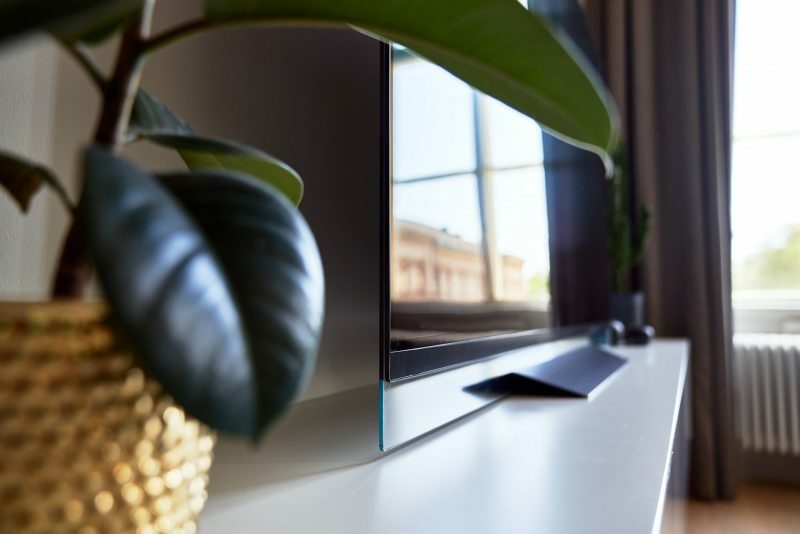 Compared to the LG OLED65B8, another excellent OLED display, Philips highlights more detail, and with sharper outlines around objects. Movements are also super smooth, where the LG B8 shows tendency to jerk and pinch. Philips also has, as expected, considerably stronger colours. A visually stunning and complete series like Suits becomes even more lifelike on this Philips screen. The original material is in 1080p SDR, but in this case it’s more reminiscent of 4K HDR! Never mind that the central characters have a sunbed orange hue and that Donna’s voluminous coiffure seems to have gotten an extra dose of red Wella treatment: The whole point of this Vivid setting is to create an image with extra punch and it succeeds. 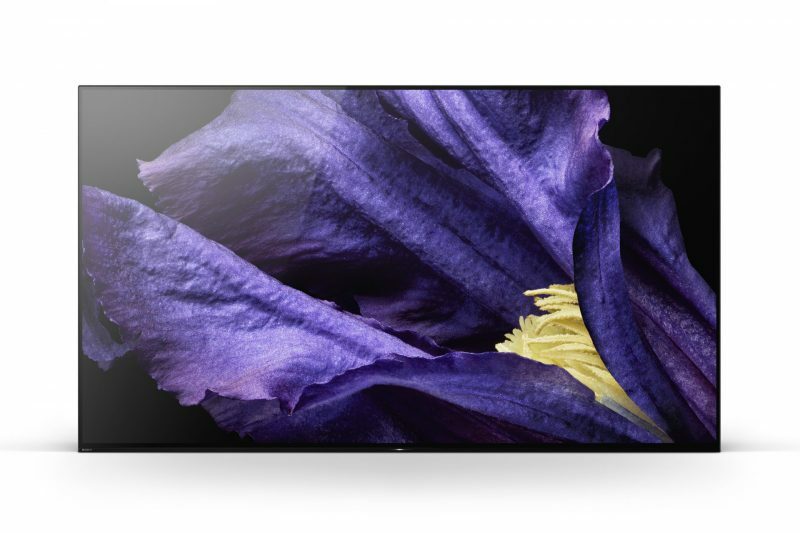 The 65OLED803 also has more sensible picture modes to offer, including the more colour neutral Film mode as well as the pro modes, ISF Night and Day. 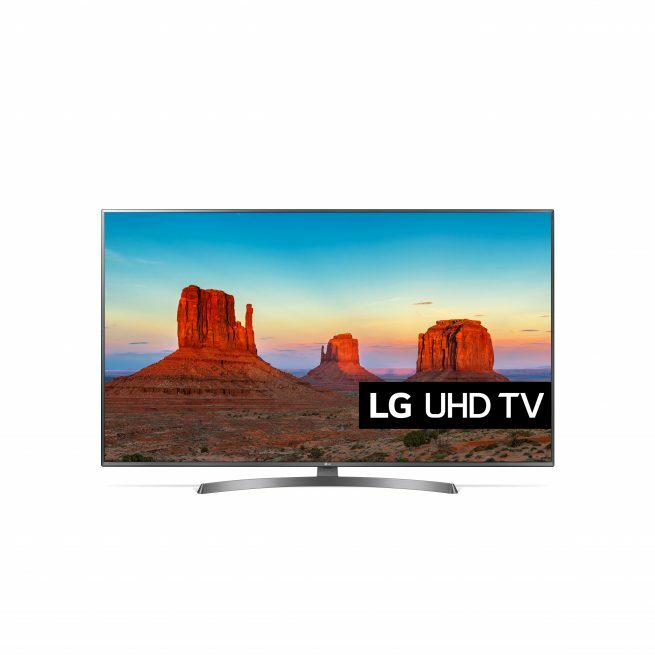 But with most of the image processing turned off, much of the unique sparkle that the TV has to offer also disappears. Without the noise reduction projector, the image has a striking amount of MPEG noise, and the movements become very staccato. In this case, you WANT a little more image processing. We switch to the science fiction movie, Ready Player One, in crystal clear HDR quality from UHD Blu-ray. Philips impresses here too, but it’s obvious that they’ve opted for a slightly different image aesthetics than the LG OLED B8, and favour maximum contrast over detail. Philips packs more punch in the brightest areas, such as sunlight, flames, light reflections and similar. At the same time, it’s evident that some of the details “burn out” and become invisible. Likewise, in darker areas, we experienced that some grey details drowned in black. Here both of LG’s OLED models as well as Panasonic’s FZ800/FZ905 do a better job of preserving the details. 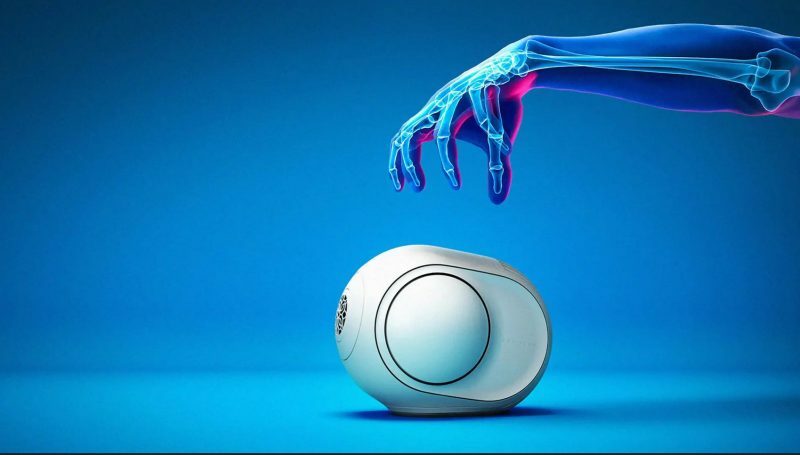 Philips has one unique detail that none of its competitors can match. 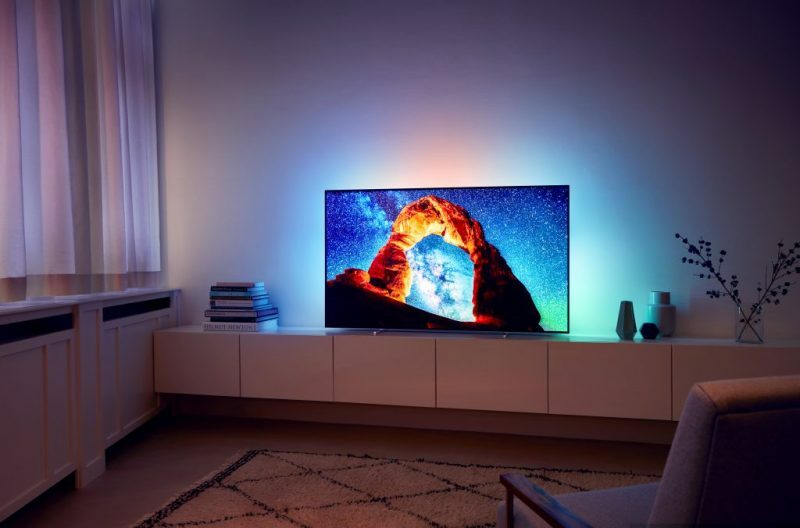 Of course, we’re talking about Ambilight, which will make the wall behind your TV light up with the colours of the rainbow. Some love it, others hate it. We think it certainly helps to intensify the experience, while making any viewing session more comfortable for the eyes. Ambilight works very nicely in combination with OLED. You can choose whether the light follows the action dynamically, more quietly, or just provides a static background light. What’s new in this year’s models is that you can also expand the light around the room, using the Ambilight Hue colour bulbs. This can give extra atmosphere to a romantic film, as well as adding extra adrenalin to action, sports and games. 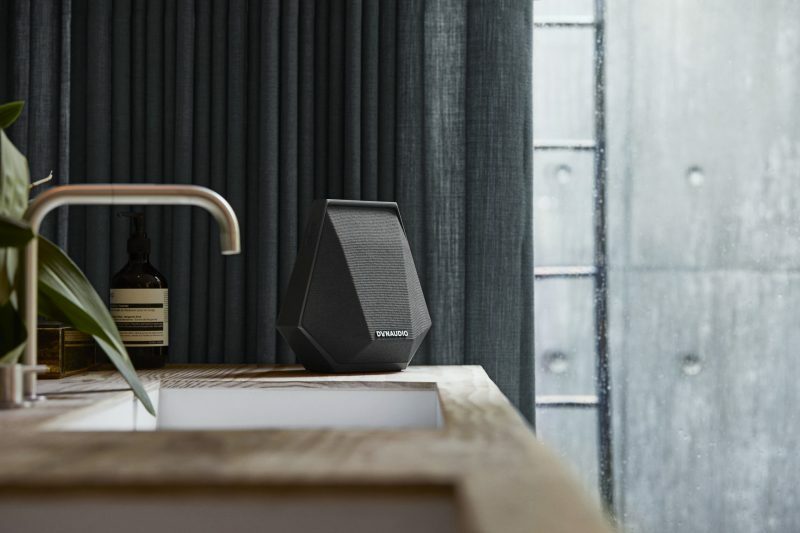 Philips announced recently that they are partnering with English Bowers & Wilkins on the sound side, but so far only big brother OLED903+ has benefited from this. 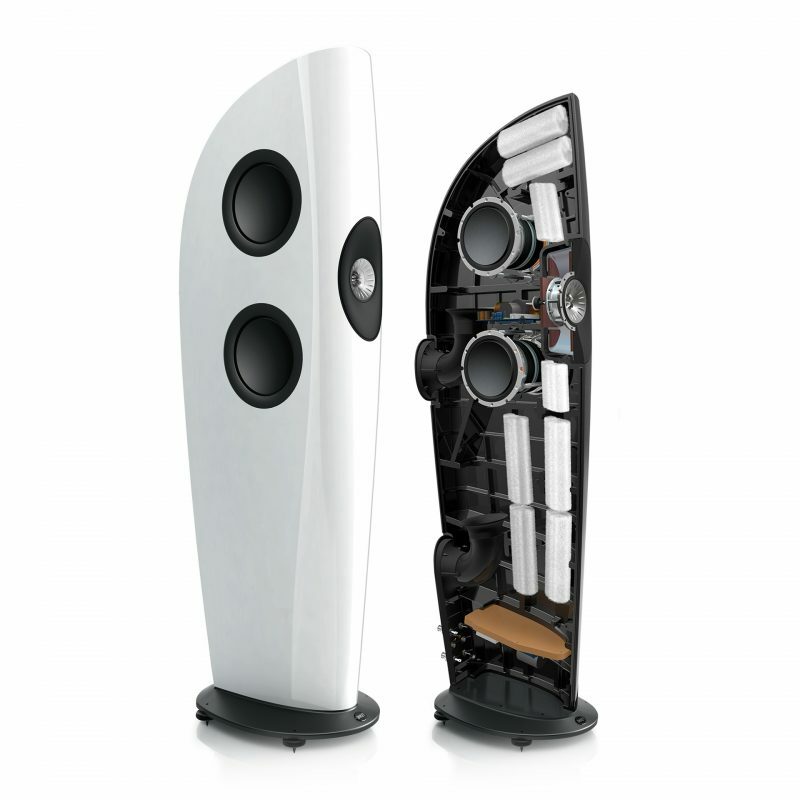 The OLED803 has to make do with a simpler “down-firing” speaker system, plus an additional bass speaker at the back. 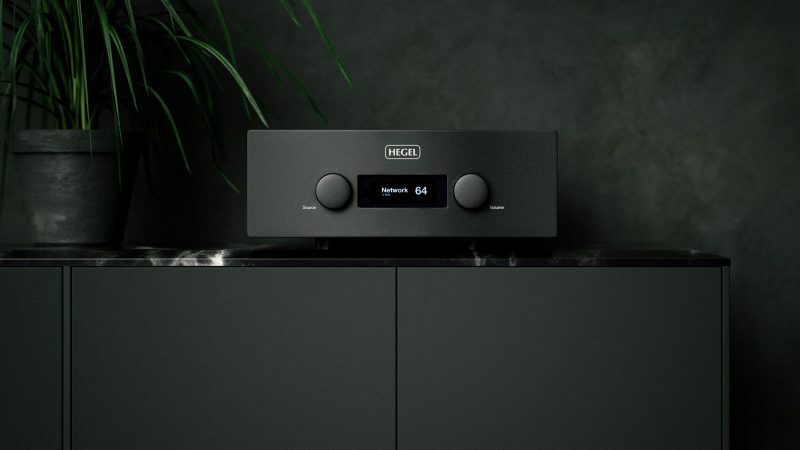 The sound is also relatively rich, and the TV can play both loudly and clearly, but it can’t compare to the clarity of OLED903+. 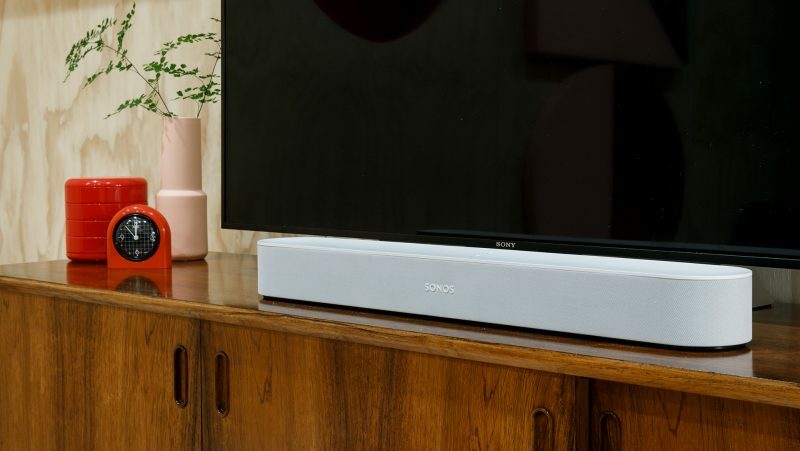 If you appreciate good built-in TV sound, it’s definitely worth paying extra for the top model. 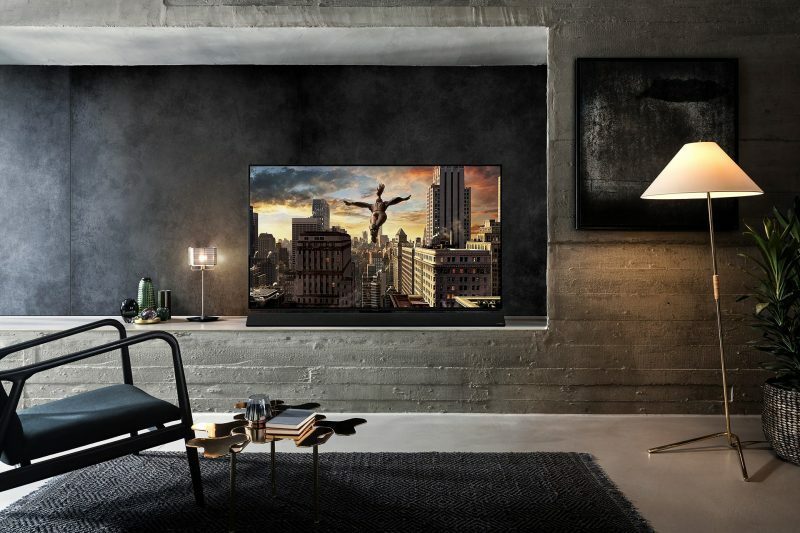 Competition is tough in the premium segment, but Philips 65OLED803 stands out with its potent mix of properties. Design-wise this is one of the most gorgeous TVs we’ve seen this year, and the picture quality is truly in the dynamite category. 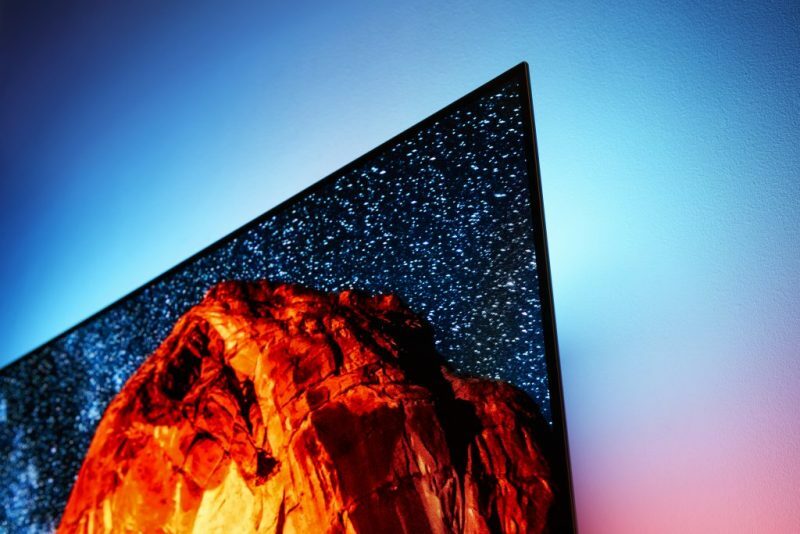 This Phillips screen makes most TV content look fantastic and vivid, even though it’s not the most neutral we’ve ever seen. 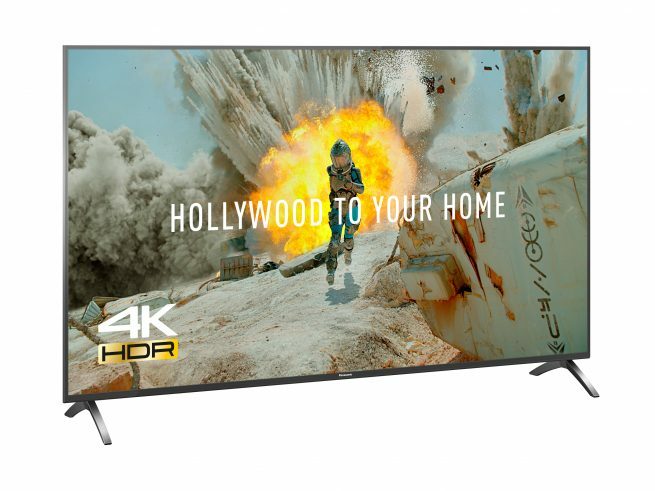 If you want to have a painfully correct “studio monitor” for movie classics there are better choices out there, but for varied TV viewing this is one of the most enjoyable TVs we know of at the moment.